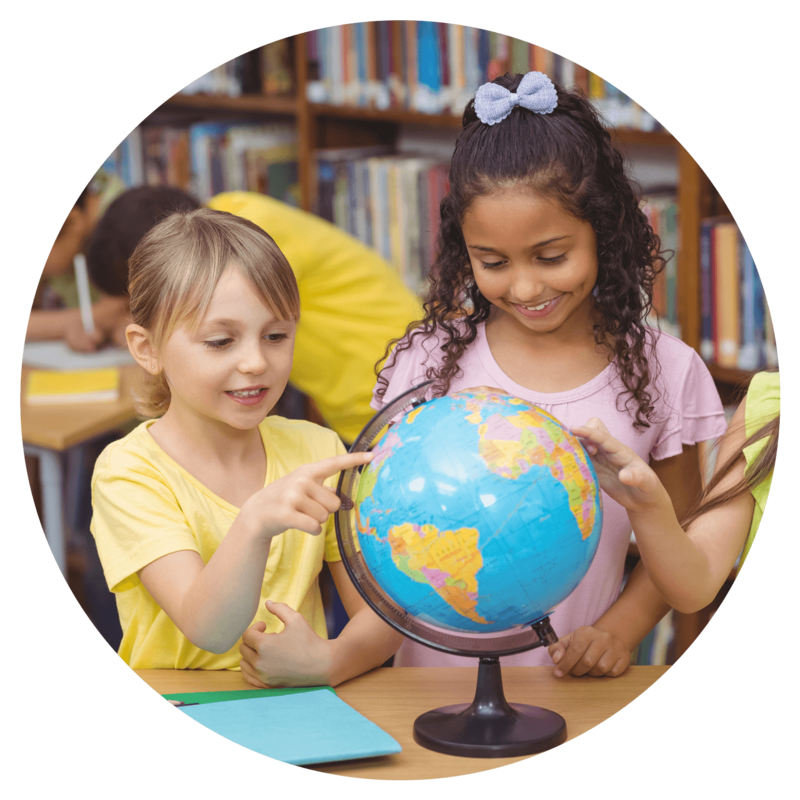 Eden Montessori International School in Albufeira is the first of its kind in Portugal, offering authentic Montessori education in both English and Portuguese for children in groups of ages 3-6 years and 6-9 years. Eden is now taking applications for the 2018/2019 scholastic year, enrol your child here. 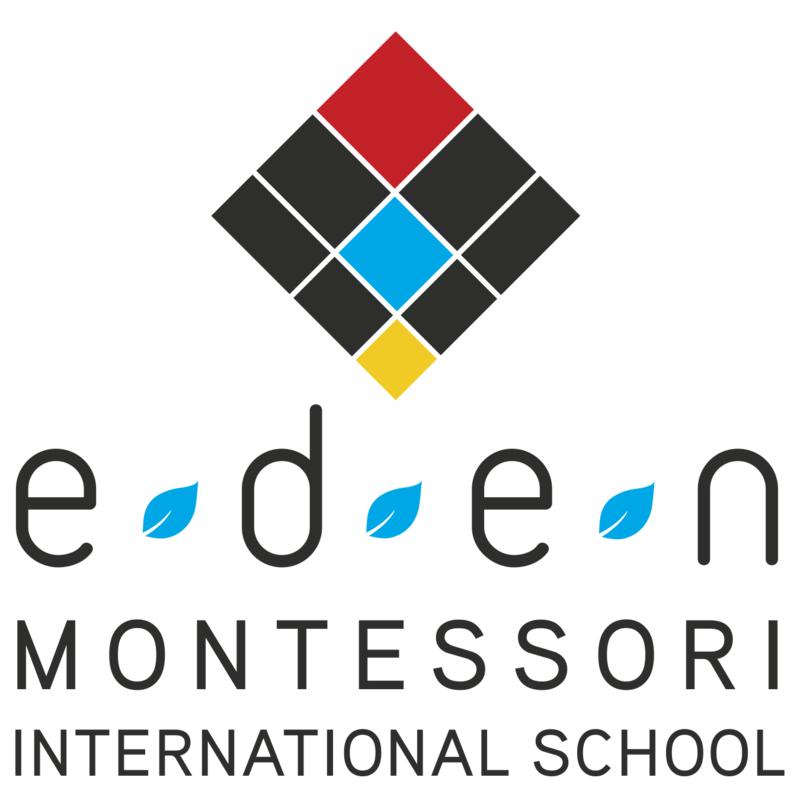 Eden Montessori International School was birthed from a yearning to provide relevant, respectful education to children in this 21st century. A group of like-minded families united to find a way to allow our children to flourish, learn and grow in freedom. 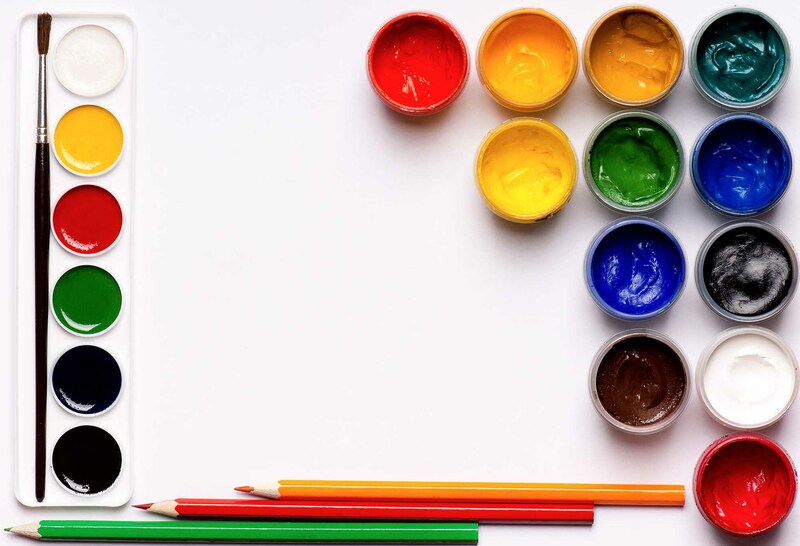 From a growing dissatisfaction with what mainstream education and its “one size fits all” approach has to offer we searched for an education system that is inclusive and respectful to children, and that also nurtures independence and a love of learning while offering a child freedom of choice within limits. We found Montessori and the rest, as they say, is history! 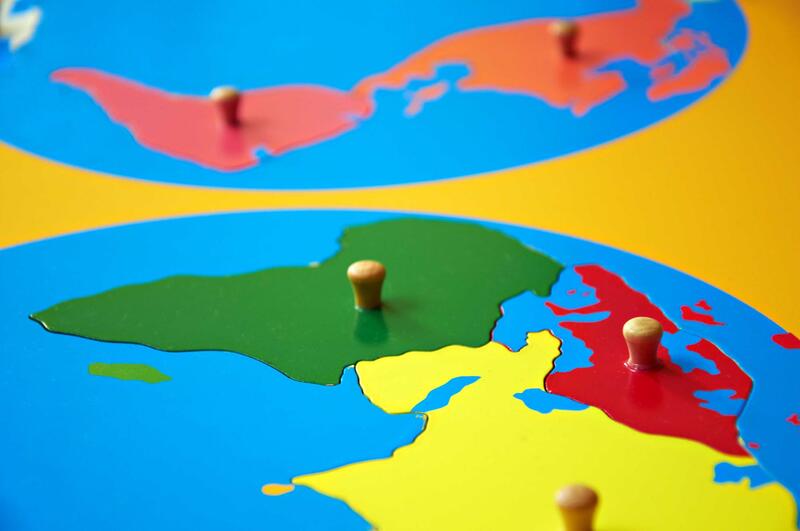 Montessori is not just a different way of schooling with more freedom, as many are lead to believe. It is, in fact, an entirely different way of thinking about children and learning. 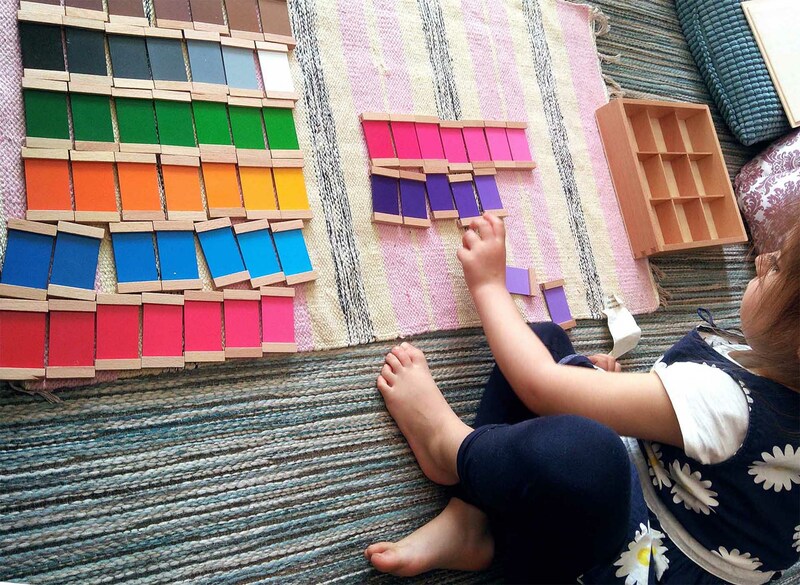 Montessori education follows the neurological development of the human brain, taking advantage of what Maria Montessori referred to as “sensitive periods” for learning a particular skill. If a child is in the right environment during these “windows of opportunity” for learning they will learn the skill without even having to be taught; they literally absorb it from what they are being exposed to in their environment. 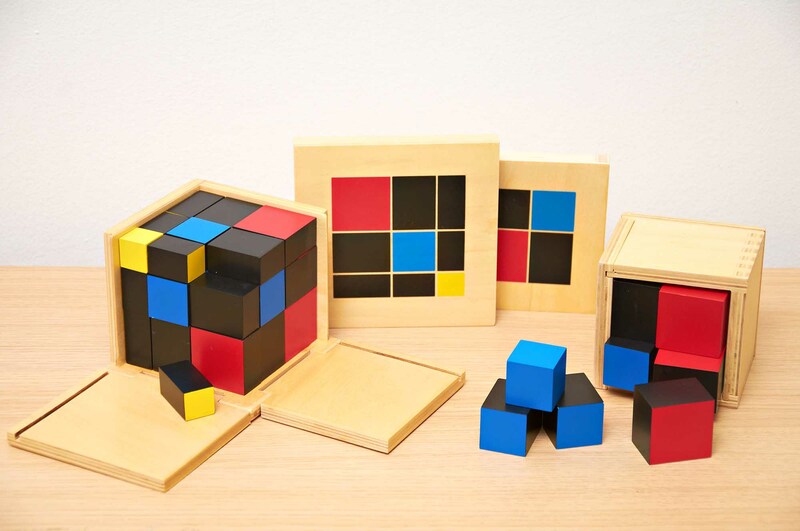 Maria Montessori referred to “The Absorbent Mind” from birth until the age of 6, within which time the mind absorbs these skills (or knowledge) effortlessly from the environment. Maria Montessori, a 20th century educational pioneer and the first female physician in Italy, developed what has become known as the Montessori method. From her interest in human development and through observations and findings of how children learn, she was inspired to return to the University of Rome to study psychology and philosophy. 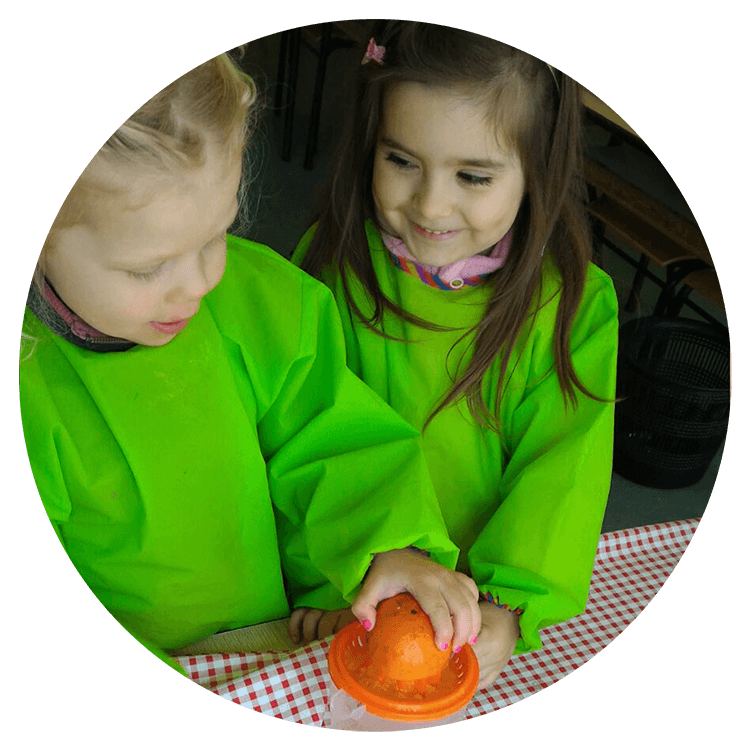 She developed a sensory-based curriculum with hands on materials.